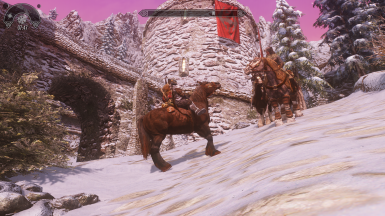 Horse call with a horn will work in Bruma. So followers can call their own horses. 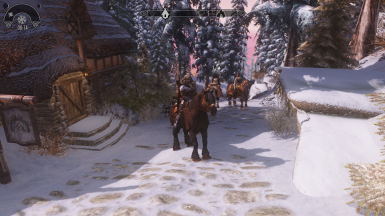 Have fun while riding in Bruma. When the official patch from Alek appears this Mod will be removed.